Hola hola! As alluded to in my last blog post, Beth Roach Photography and I recently got together for another body confidence photoshoot. Our last one took place in summer 2017 and, if you’ve been following me for that long, you’ll know all about the struggle I had with putting on weight… then feeling like I’d gone too far. 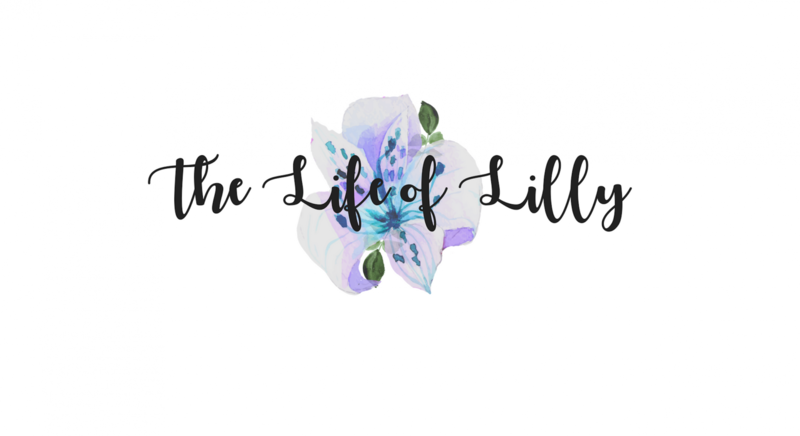 Beth helped ‘2017 Lilly’ get to a better, more confident place. But something that’s emerging more and more as I look through our 2019 shoot photos is that you can’t fake being content with the way you look and feel. It’s no secret that the last year has been huge for me: I ran my first marathon, I moved to the (albeit small) city of Oxford and I started a new job. Especially in the last six months, I’ve exercised more (running my fastest ever half marathon in December and finally reaching my long-term goal of a sub-30 5k), eaten healthier (and recently decided to try going vegetarian – I plan on blogging about that separately!) and above all else, I’ve just been so genuinely happy with how my life is working out. In 2017, I was struggling with difficult feelings about myself. In 2019, I feel like I have finally found my real self. So at the beginning of my shoot with Beth, I donned a vest and some underwear and felt ready to go with no qualms. And she said herself how much happier I seemed in myself. I know I’ve lost weight – and like before, people who haven’t seen me in a while tell me I’m looking trim. I don’t get that moment of glee anymore though. I’m not working towards a target, I’m not telling people I’m happy with how I look while secretly crying at myself in front of the mirror. I’m just happy. I’m confident. Even with my various lumps and bumps, I don’t feel like they need to go away anymore. I can’t tell you how good that feels. All photos in this blog post were taken and edited by Beth Roach Photography. Wow, you can really see the difference between the two shoots! You look so much more content and sure of yourself in the new one (and that’s saying a lot, because you look pretty darn confident in the first one too!). I’m so happy that you’ve found so much happiness in the last year and a half 🙂 Also your skin is goals, would love to know your skincare routine! Ahh thank you ❤️ I’m not the greatest at sticking to my routine all the time but I use Botanics All Bright Face wash in the shower and I use the Botanics Cleanser, LUSH 9-5 cleanser, LUSH Eau Roma Toner, LUSH Enzymion moisturiser and occasionally LUSH Magnaminty face mask!